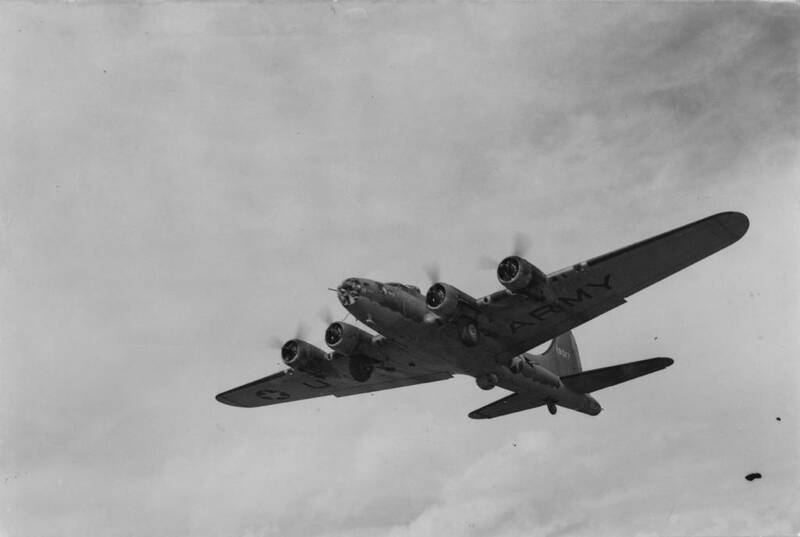 Assigned: 342BS/97BG Polebrook 4/42 HEIDI HO; on first 8AF mission to RoueNavigator: Sotteville 17/8/42; Transferred: 305BG Grafton Underwood 6/11/42; 92BG Bovingdon 6/12/42; 482BG Alconbury 8/43 as hack; 94BG Earls Colne then to Rougham as hack & liaison aircraft 8/43; Salvaged. 20/5/45. HEIDO HO. War am ersten Einsatz des 8. US Bomber-Kommando am 17. August 1942 beteiligt.